Learning About Wine During A Cruise, Yes Please! 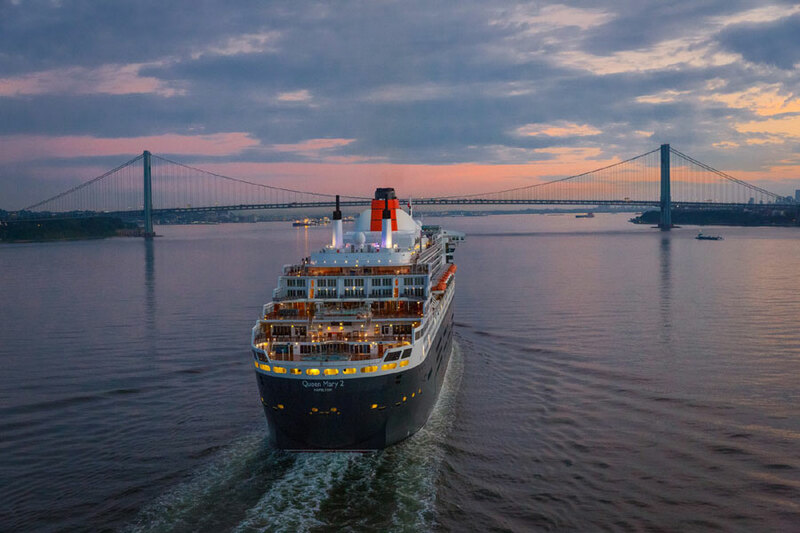 Cruise News Cunard Line Learning About Wine During A Cruise, Yes Please! 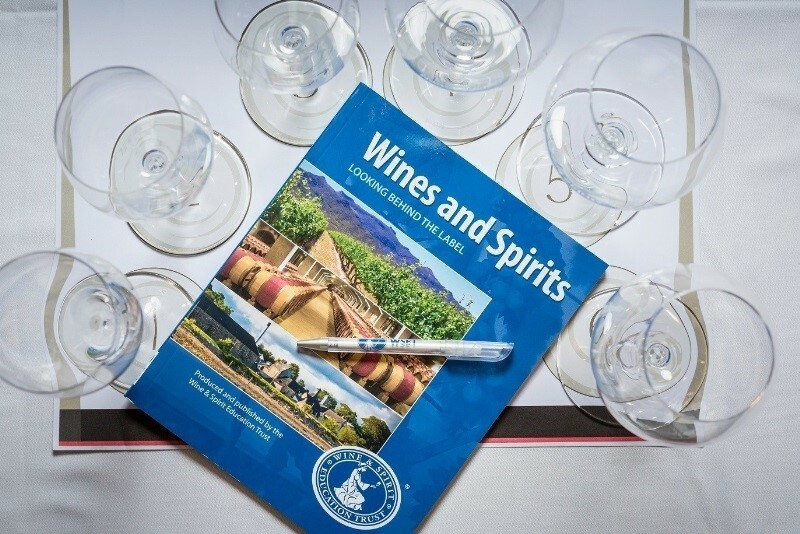 Luxury travel brand Cunard has partnered with the Wine & Spirit Education Trust (WSET), the world’s largest provider of wine and spirits qualifications, to launch the first ever WSET certified wine and spirit courses to be available on its flagship ocean liner Queen Mary 2.